The summer is off to a terrible start for Jinny, with bad weather and a cancelled birthday party. It hardly seems a year ago that she had gone on an adventure with her sister Jada, the rebel fairy Minacrist, and the magical people they met within the secret fairy kingdom of New York City. But when a mysterious river man appears with a special key, Jinny, Jada, and their neighbor, Sam, are pulled into a race against time. A sickness has struck the kingdom, turning good fairies into evil, and the children must join forces with Minacrist and their elfin friends to find the source of the Black Power…before the Black Power destroys them. 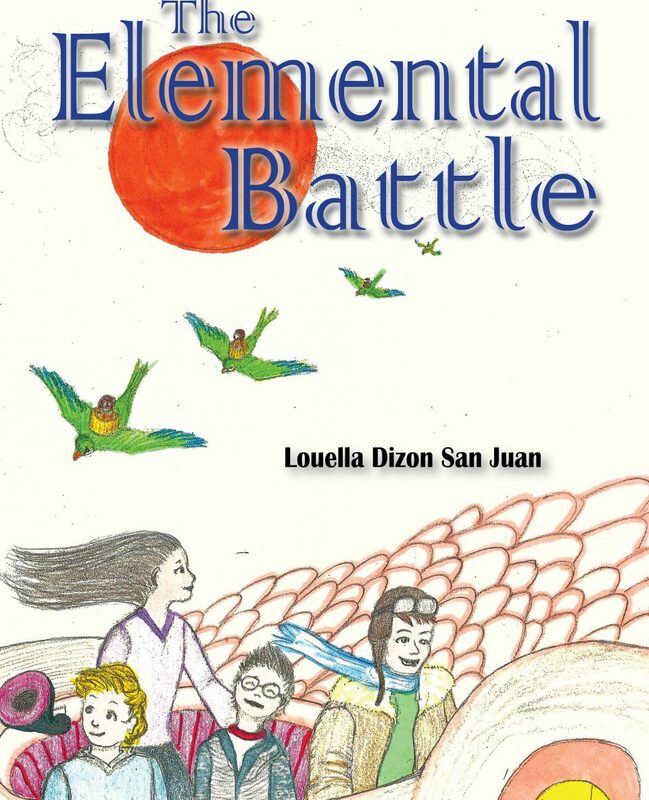 “The Underground Labyrinth” is the second volume in Louella Dizon’s outstanding and entertaining ‘The Crowded Kingdom” series for young readers. This highly recommended, 142 page action/adventure fantasy is a fun and imaginative read from beginning to end. It should be noted that “The Underground Labyrinth” is also available in a Kindle edition ($7.99). Great plug! But What Is The Midwest Book Review? The Children’s Bookwatch has reviews of books, music, games, and DVDs for preschool through young adult readers, for titles deemed suitable for family, school and library collections. It was an honor to see Underground Labyrinth listed on their Fantasy/SciFi shelf. In addition to reviews, the Midwest Book Review has a thoughtful selection of advice articles for Writers/Publishers that I find quite practical, such as the recommendation to give your best when writing a press release, because so often that press release is used directly in the review (just as we see above). In other words, you should expect to read what you have provided as a summary of your book, so you better be pleased to have it represent your book wherever it appears! What better expression of passion for the written word than that?